There is a scientific method for self-healing available literally in your own yard or somewhere nearby, called "earthing" which allows us to practice self-healing. Tapping into the body’s built-in system for relaxing and recharging is something many of you do without even realizing it, especially in the spring and summer. I’m not talking about ciestas, although power-naps are great. I’ll give you a hint- this type of energy healing is often experienced by gardeners & beachgoers. 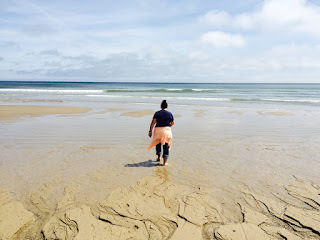 Understanding why we feel so good at the beach or gardening will hopefully give you a fresh glimpse into how energy healing works. 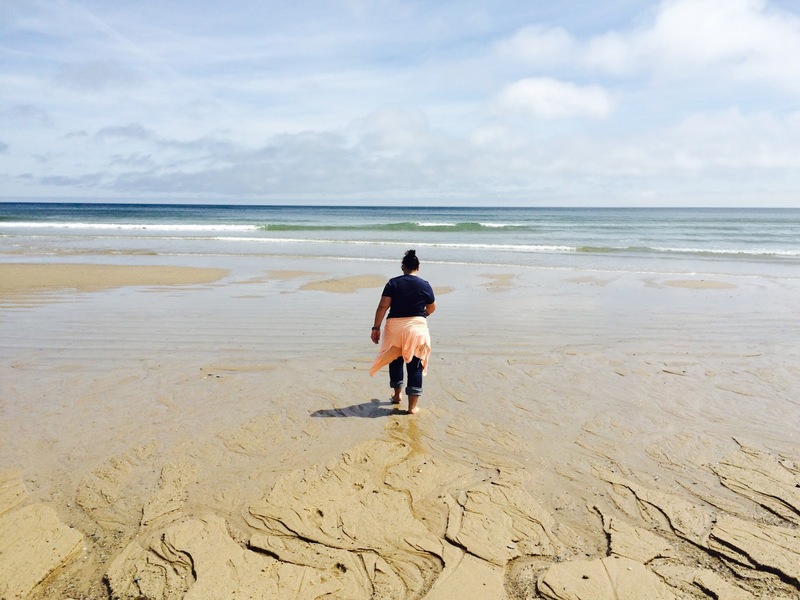 You’ve probably experienced how a barefoot walk on the beach can effortlessly rejuvenate you. Maybe you garden and when you’re down there with hands in the soil, you feel particularly “grounded”. Why is that? It’s not just about the fresh air, the sunlight, or that you’re taking a break from work. While those are all valid contributors, the biggest factor in our feeling of wellbeing at the beach or in the garden actually comes via our relationship to the earth’s magnetic field. Did you know the earth has its own energy field, just as we each do? The earth’s geomagnetic field is what causes a compass to point North. Notice the needle subtly oscillates back and forth? Every moment somewhere on the planet, lightning is striking the earth which keeps the earth charged as an electromagnetic field. This energy pulsing from the earth vibrates in a low frequency range, averaging between 7-10hz. 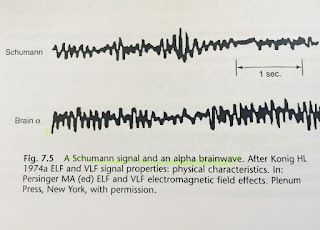 Scientists refer to this as the “Schumann Resonance” after the German atmospheric physicist who proposed this theory in 1950’s which was confirmed by further research in the ‘60s. It is important to note that this low frequency range is compatible with our body’s electromagnetic system. 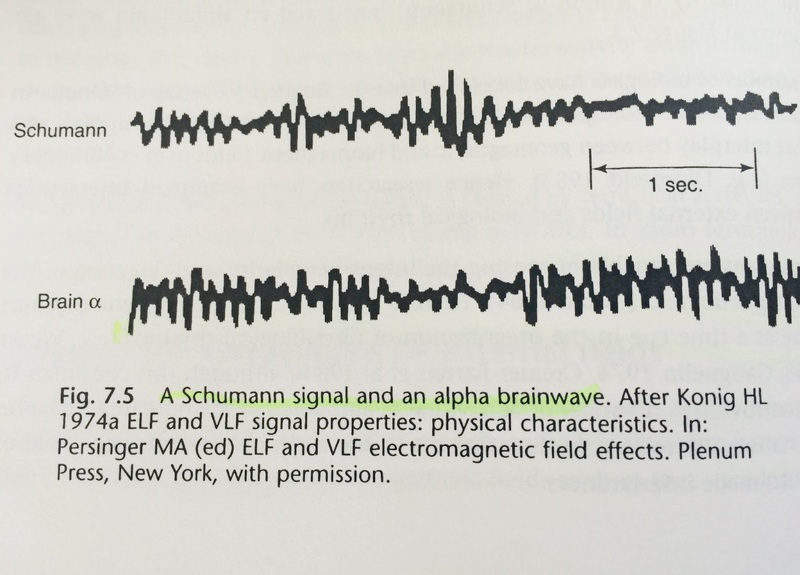 For example, our own brainwaves measure in that range – and the 7-10hz waves fall in the particularly healthy Alpha and Theta realm, which are dominant when we meditate. The various specific low frequencies have been associated with healing mechanisms in our body. Specific pulsed electromagnetic frequencies (aka PEMF) when emitted near the skin, have been found to stimulate our natural mechanisms for healing such as tissue repair. 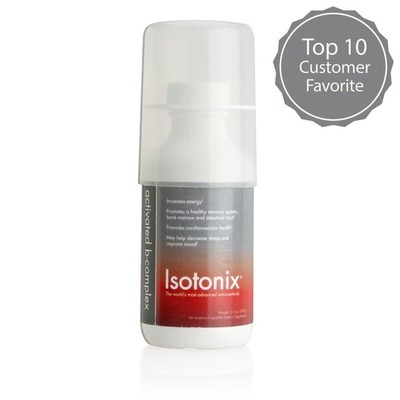 For example, 7hz supports bone growth, 10hz ligament repair, and the list goes on. 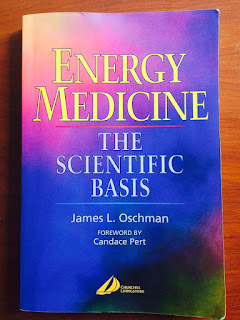 related to our health that extend beyond just the physical organ itself which western medicine typically focuses only on the organs’ biochemical functions For example, you may know our kidneys are involved in helping filter our blood, but as a system (organ plus channels) part of its job includes serving like our batteries– what charges us with the “chi” (energy) to power up the body in general. The kidneys’ meridians begin with “Kidney 1”, a point located on the bottom of your feet – in the perfect location to receive energy from the earth’s electromagnetic field. Our skin is a great conductor. We are meant to walk barefoot. Through our feet, we naturally can receive the transfer of free electrons from the earth. Gardeners, there are also important meridian points in your hands as well that also allow for the energetic benefit of digging in the dirt. 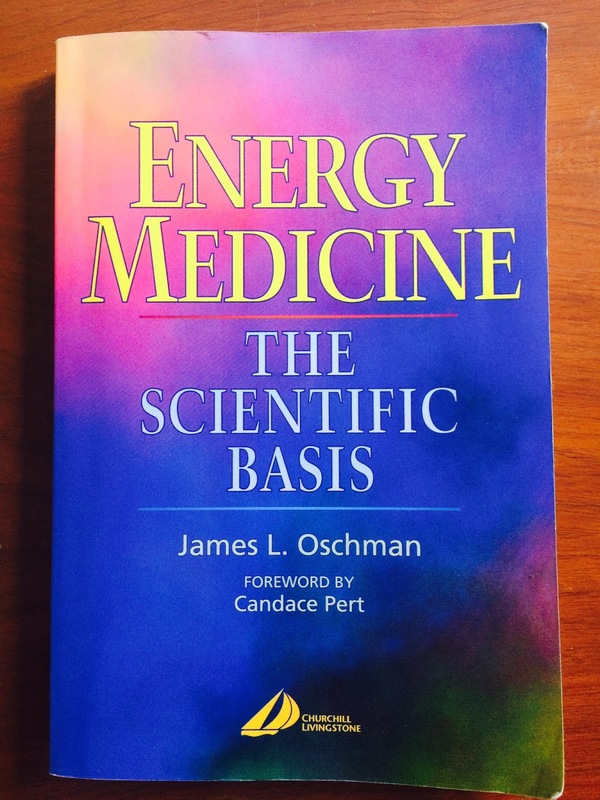 Much has been written on this concept of self-healing via the connecting with the earth’s energy. If you’re interested in learning more about the science behind how “grounding” or “earthing” works, check out this book by Dr. Stephen Sinatra on Earthing: The Most Important Health Discovery Ever. Other practitioners utilize advanced non-invasive devices, also scientifically validated, that administer specific pulsed electromagnetic fields (PEMF), designed to resonate with aspects of your own energy system to naturally bring it back into balance for self-healing. In summary, you can practice taking a few minutes out of your day to attune to the healthy frequency of the earth! Disconnect from electronic devices, distance yourself from wifi, and connect with the healthy waves that we are wired to receive. Walk barefoot in the grass, on the beach, or in your garden and enjoy this simple act of self-healing from the ground up.